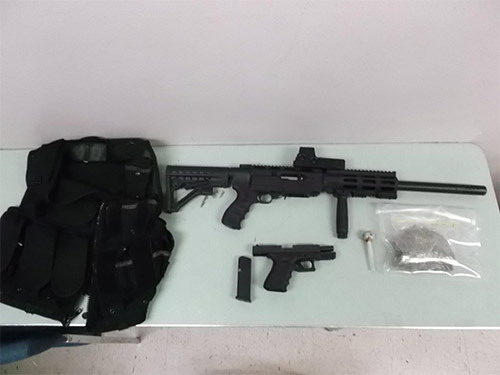 FRESNO, Calif. -- A traffic stop in Fresno resulted in the arrest of a documented gang member on probation, who turned out to have firearms, tactical gear and drugs in his house. 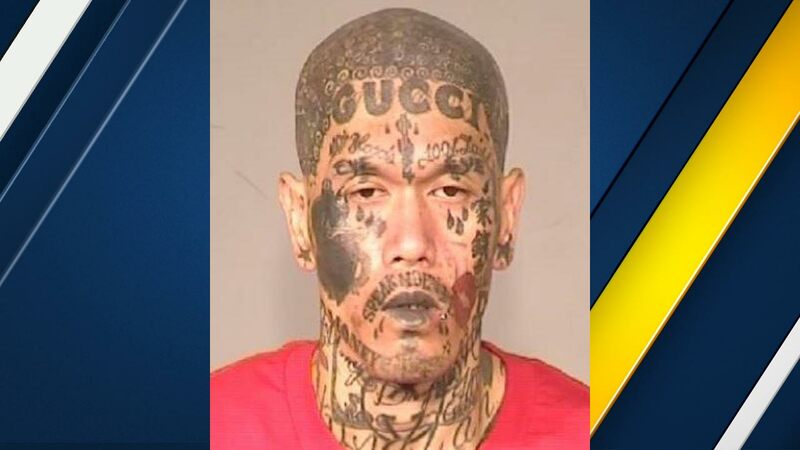 Fresno police said 33-year-old Khamprasong Thammavong was pulled over around 5:40 p.m. Monday in a traffic stop. When the officer learned that Thammavong was a documented member of the Laos Bloods and on probation, he requested assistance from the Southeast Violent Crime Impact Team.